The most intimate, the most heartfelt, the most intense demonstration of your union and declaration of your love. A Symbolic Ceremony is your wedding exactly how you want it in every expression and our wedding planners will guide you to realize the dream of your life…. A Symbolic Ceremony can be held just about anywhere! There are some special romantic places in Italy to choose from castles, private villas, gardens, boats, beaches, and many more you are able to choose the setting that reflects your style. You choose the readings that come straight from your heart. 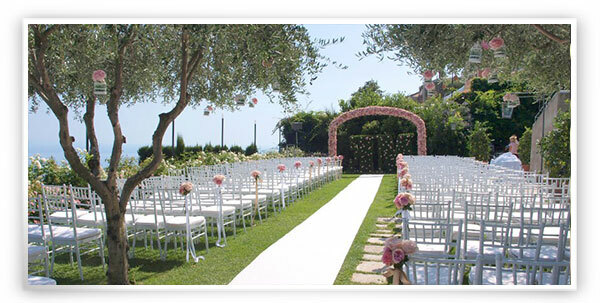 There are hundreds of vows that our Symbolic Celebrant ,Iole Celebrant can suggest to you and you can decide together. See our Symbolic Celebrant here. Vows are personal and intimate, so you should reflect with one another and pick those that express your feelings towards each other. You are free to decide your wedding! If you have famous readings you wish to have read, it can be done. Your ceremony reflects YOU! You choose the readings that come straight from your HEART!